\r\nStevie Wonder is living for the cities. After making stops in Washington and Philadelphia earlier Monday, Mr. Wonder will perform a final free pop-up concert at SummerStage in Central Park at 7:30 p.m. on Monday. 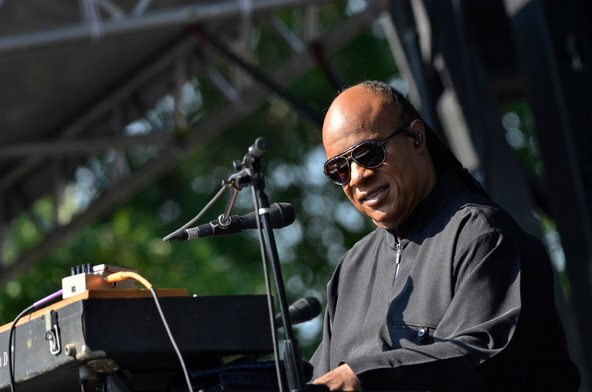 Stevie Wonder is living for the cities. After making stops in Washington and Philadelphia earlier Monday, Mr. Wonder will perform a final free pop-up concert at SummerStage in Central Park at 7:30 p.m. on Monday.